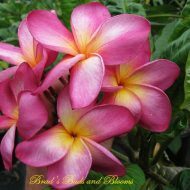 This is a lovely Thai variety sent to us by Kukiat in Thailand. 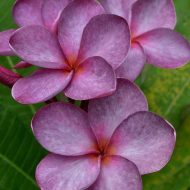 It produces 3″ light purple-lavender blooms in nice, rounded flower heads. 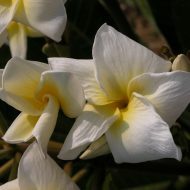 Fragrance is nicely sweet. 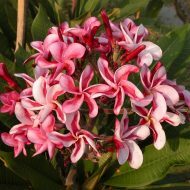 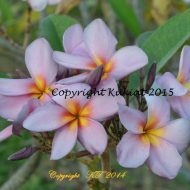 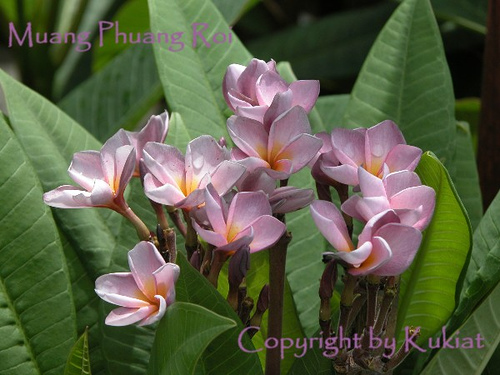 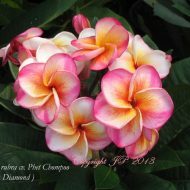 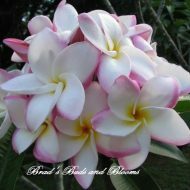 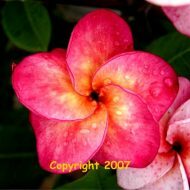 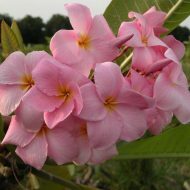 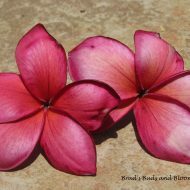 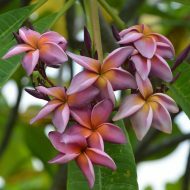 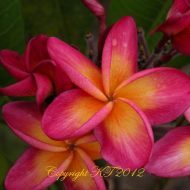 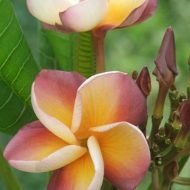 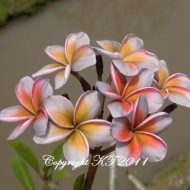 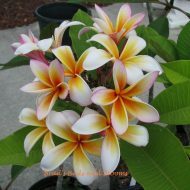 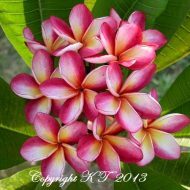 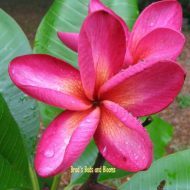 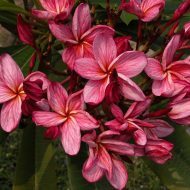 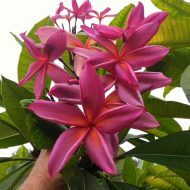 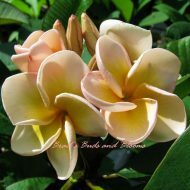 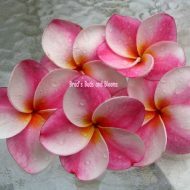 This is one not commonly found in the US and is definitely among the better of the purplish colored plumerias. 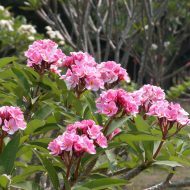 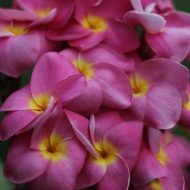 Grafted plants 13-18″ tall measured from the soil line.